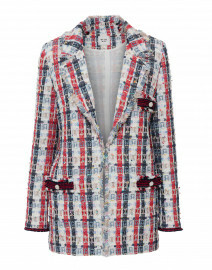 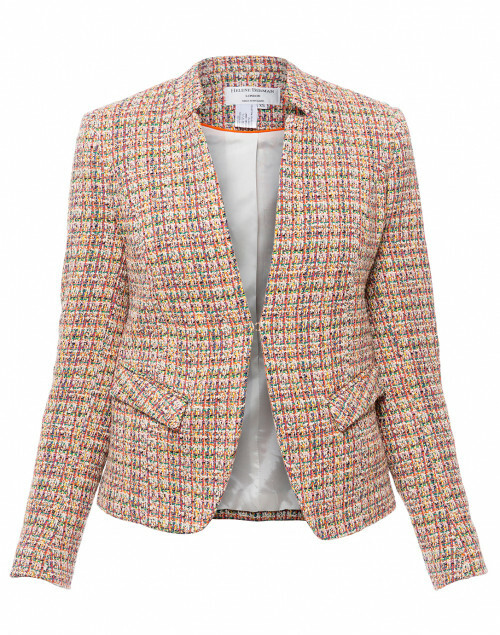 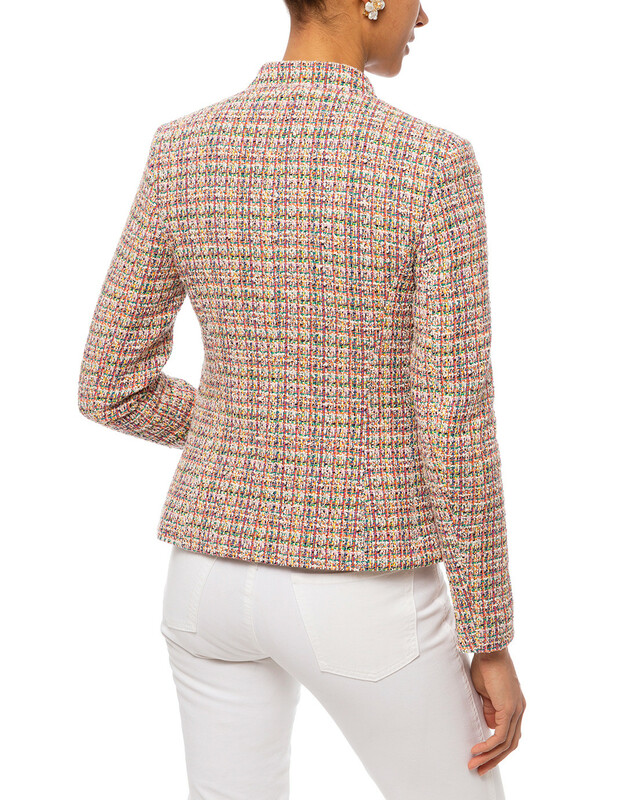 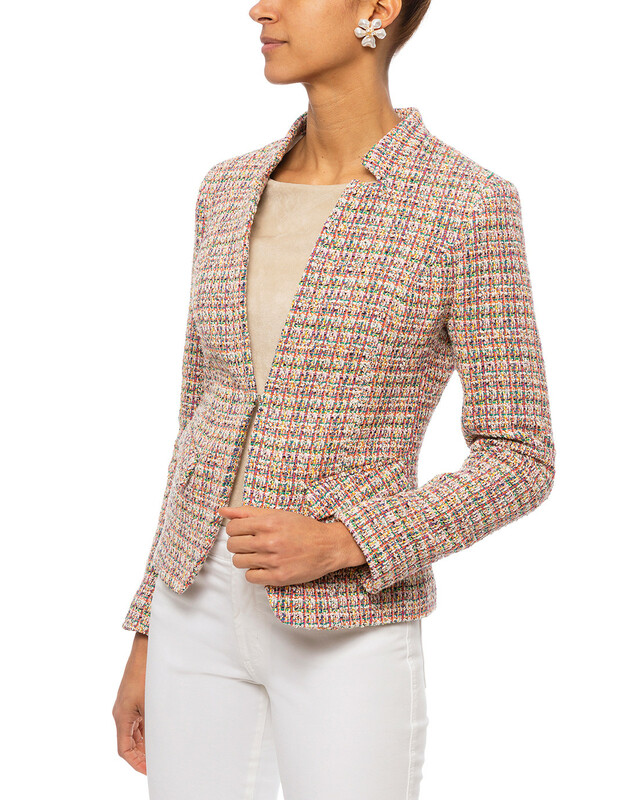 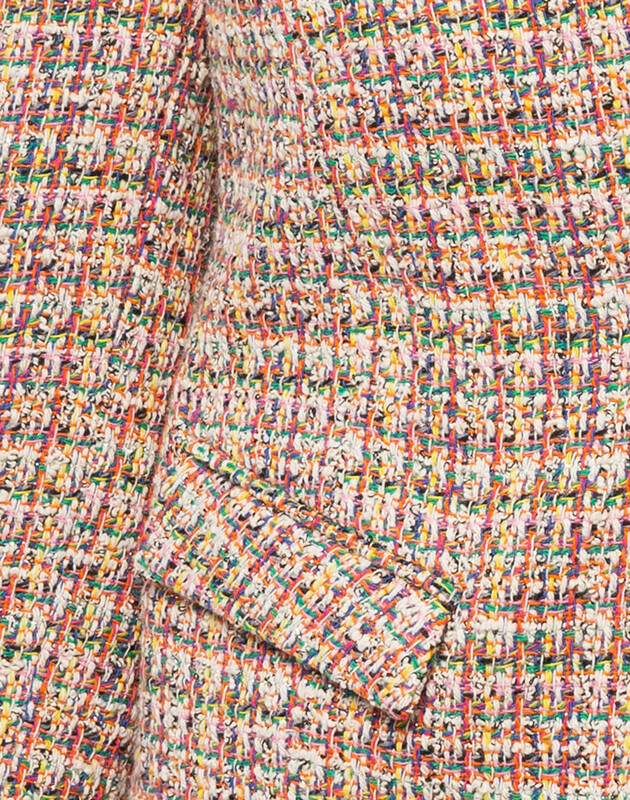 Crafted in England from multicolor cotton-blend tweed, Helene Berman's jacket has a flattering silhouette with all the classic details. It features a notched collar, V-neckline, and flap pockets. 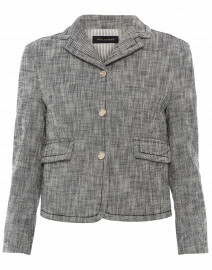 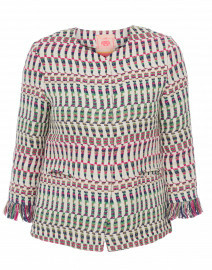 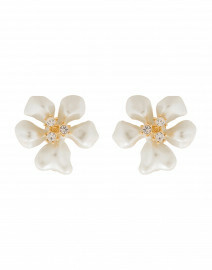 It's a smart choice for daytime events teamed with white jeans and a cotton top. 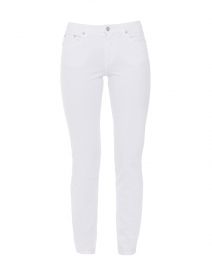 Length 24" 24" 24" 24" 24"